Ok, summer just got a lot more exciting. It's just been announced that Magnum and Dolce & Gabbana are making sweet magic together in the form of a fabulous ice cream bar. Oh yes, just when you think you might be able to get away with an ice-cream-free-summer, Magnum and Dolce & Gabbana bring you a treat that is pretty much mandatory to try. 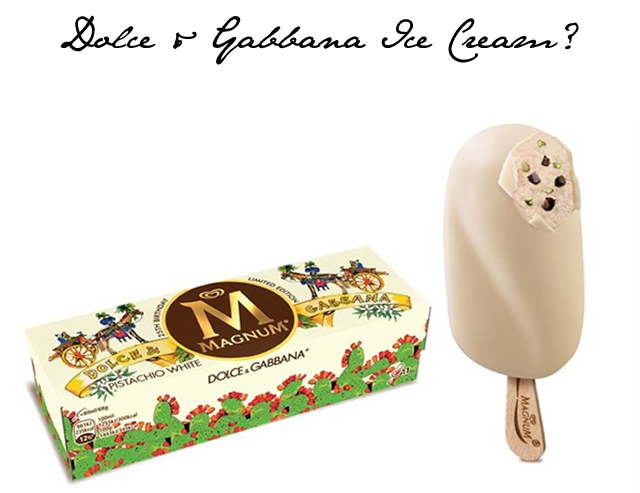 So what exactly does a Dolce & Gabbana Ice Cream treat look and taste like? Well, it looks like your average Magnum Ice Cream but it's filled with vanilla ice cream, white chocolate, dark chocolate and bits of pistachios. You'll also notice a limited edition box accompanying the afternoon delight. 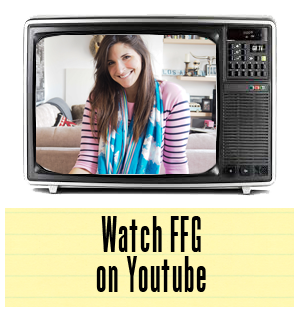 It's everything you'd expect from the boys and more. Is it wrong to want one just for the box? No news yet on release dates or country launches... we'll keep you in the loop as we hear more.